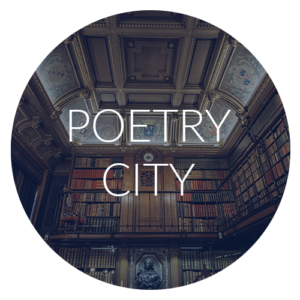 Join me at City Hall, 7 pm on Monday 10 April, as Barrie is officially a Poetry City as part of National Poetry Month. As the city’s poet laureate, I will be presenting a brand new poem to City Council. Titled ‘we are all treaty people,’ it is the second in a series consequent of pledging to read the Truth and Reconciliation Commission‘s report on Residential Schools. If you can’t make it out, you might be able to stream it here. Will try to make it ! Good luck, Damian ! Reading an excellent book by Gary Geddes titled “Medicine Unbundled” about residential schools in B.C.and health care testing done there. Fascinating read !